*Contact Your Sales Rep for Wholesale and Final Pricing. Bio-Engineered Supplements and Nutrition, Inc. (BSN) was created in order to provide the most unique and effective products scientifically engineered to enhance one’s physique and athletic performance. 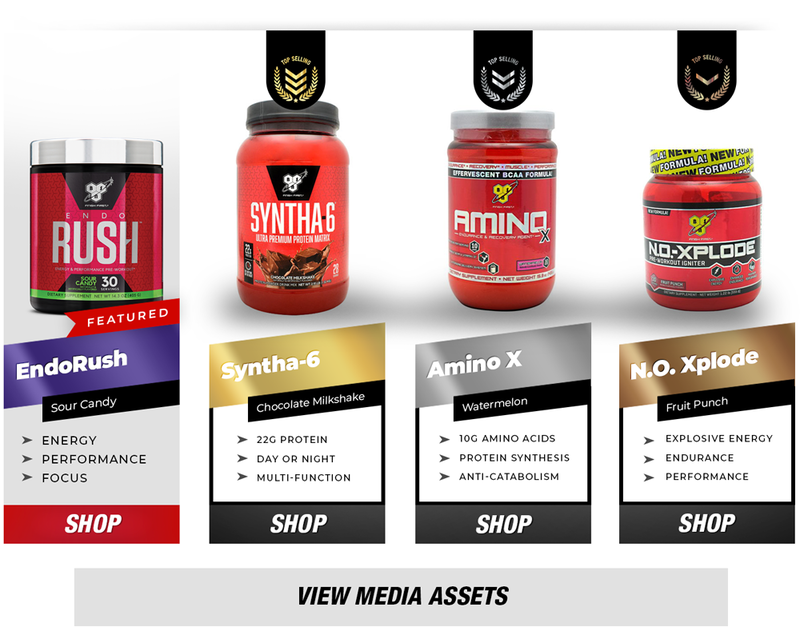 Founded in 2001, BSN is an industry pioneer and category creating brand that has become a global leader in the sports nutrition industry through a relentless dedication to creating dynamic, cutting-edge and result-producing products that are sure to inspire each person to achieve their true potential and discover the greatness that lies within. 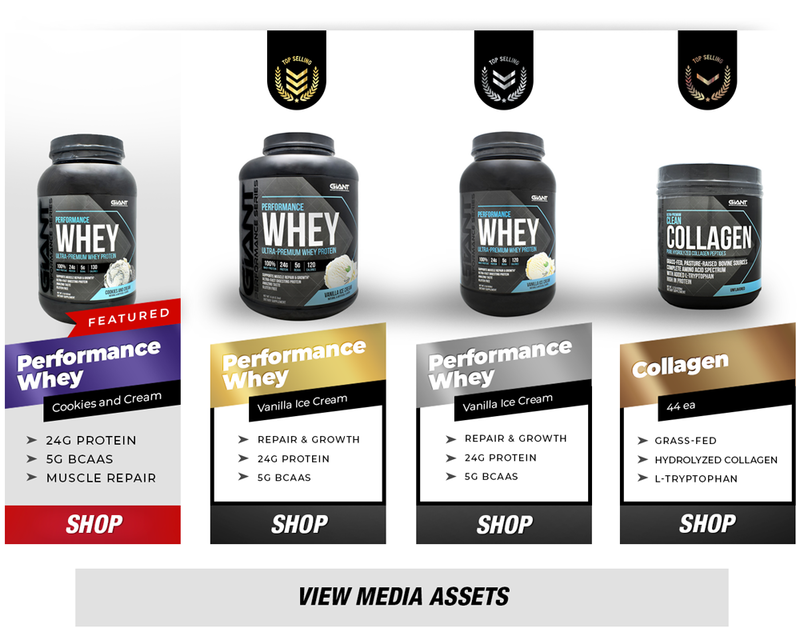 Cellucor is an award winning industry leader committed to premium products, innovation, and most of all, your results. For 15 years, Cellucor’s mission has been to support personal journeys of improvement and evolution. 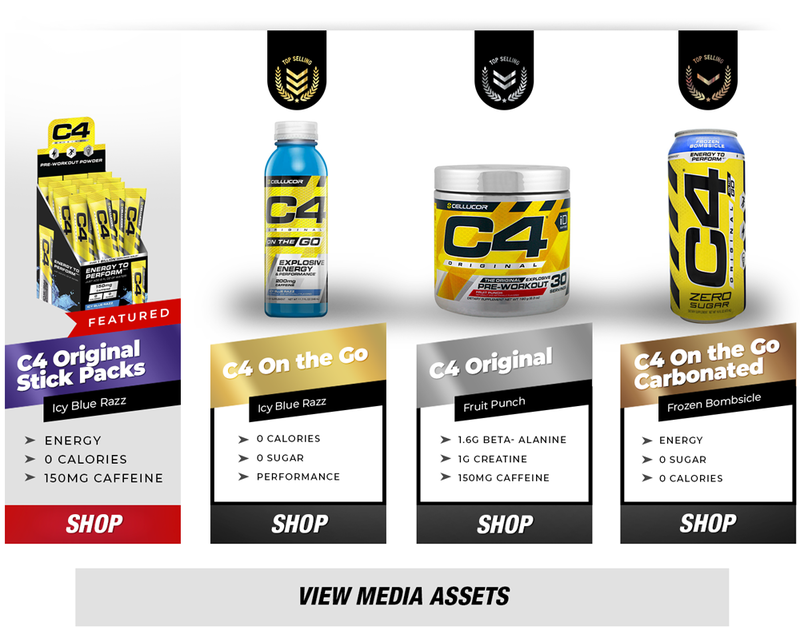 Evolving right with you, Cellucor has dedicated itself to delivering effective, great-tasting and high quality products. CELSIUS is a Fitness Drink which is clinically proven to function. How? 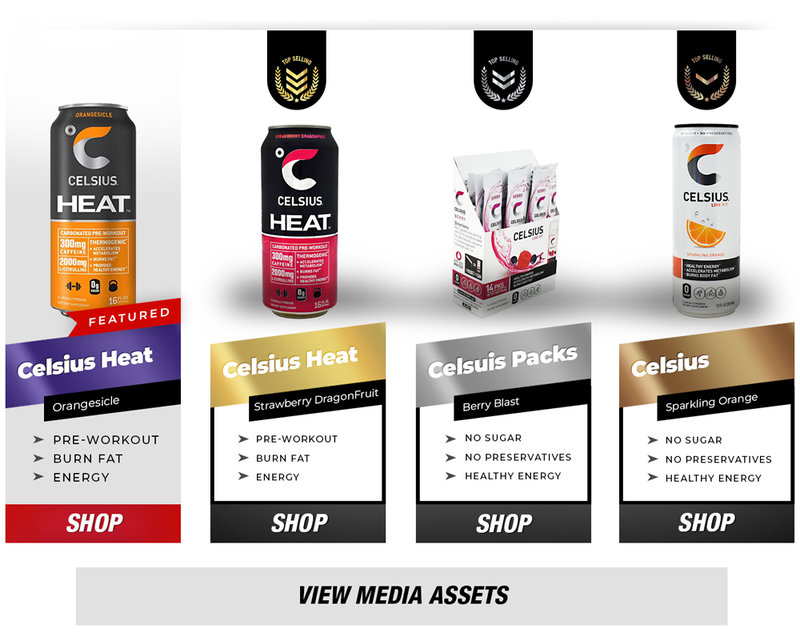 As a thermogenic, CELSIUS’ proprietary MetaPlus blend accelerates metabolism, increasing your body’s ability to burn fat and calories. There are only two ways a body burns fat: through increased heart rate and/or increased body temperature (thermogenesis). Drinking CELSIUS and then going into motion is double dipping, you’re accelerating the burn and the results are even faster. 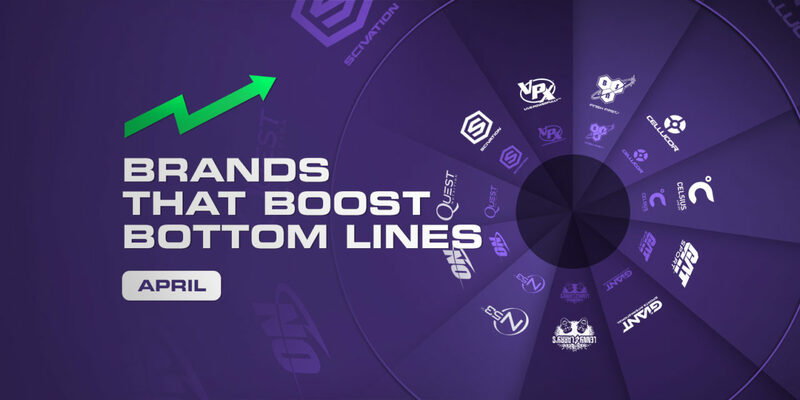 The GAT Sport product line will blow you away with its diversity. Among the multifunction, power-packed offerings include transparent, clean formulas with the most popular flavors and stim-free selections. Their clinically researched pre & post-workouts mix easily, are delicious and exhilarating. Their Nitraflex and PMP ready-to-drink RTDs are being sold in new gyms each day because they’ve dosed them with the same key ingredients levels as their powders for equal intensity and a huge energy rush. GAT Sport is dedicated to your success. They’re on the road of continuing to develop the best, most effective products in the industry. They will continue to do their job in supporting you to be your best. The idea behind Giant seems obvious and downright simple: Just make and market the absolute best products possible! Why would anyone ever settle for less than the best? 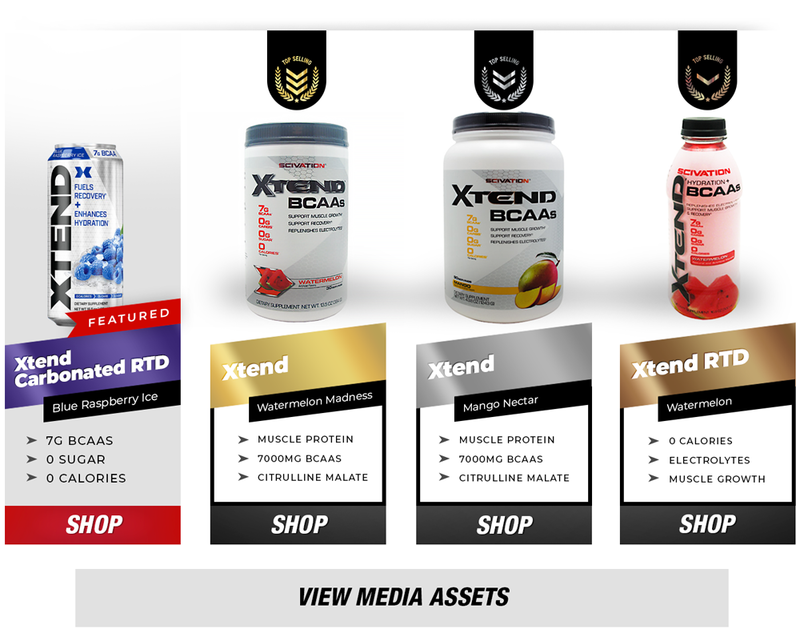 Giant Sports Products is dedicated to bringing educated and savvy consumers of Sports Nutrition & Dietary Supplement products the most efficacious, most innovative, best tasting, and safest products available in the industry. All of their products undergo extensive review – and must be approved as safe per suggested label use guidelines – by a Board Certified Physician licensed to practice Medicine in the United States of America before the product can be commercialized. Established in 1993, their mission has been to provide quality-baked goods that not only taste great, but also contain protein and fiber. 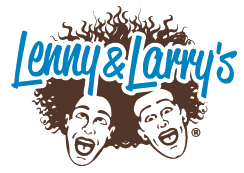 Today Lenny & Larry’s The Complete Cookie forms the foundation of a whole new category of food: Baked Nutrition. 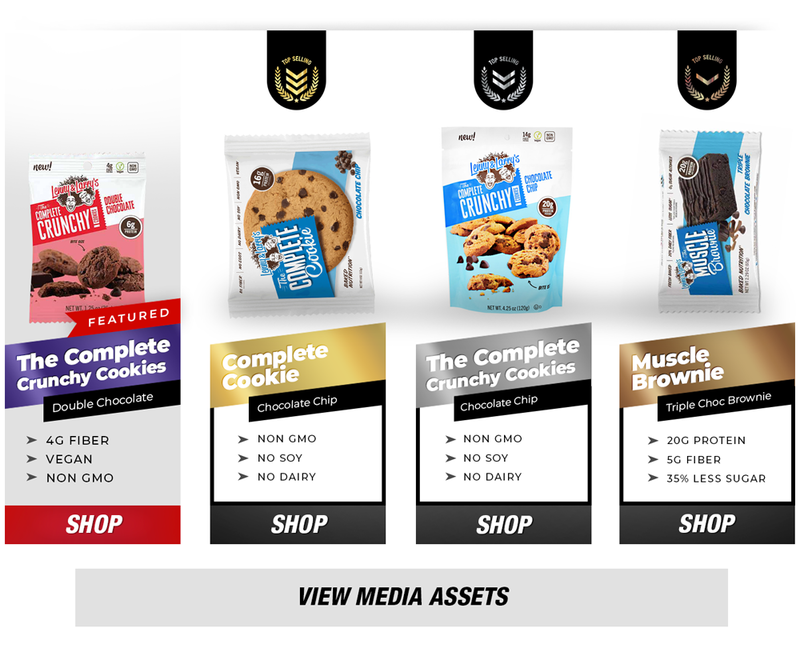 Vegan, Kosher, and Non-GMO – using only the finest ingredients – Lenny & Larry’s The Complete Cookie contains a secretly formulated blend of vegetable protein. No animal products are featured in the cookies. You’ve got one life to live and you want to make each and every day count. That’s why Nutrition53 is committed to delivering better results for the lives people live every day. Better results for people just like you. 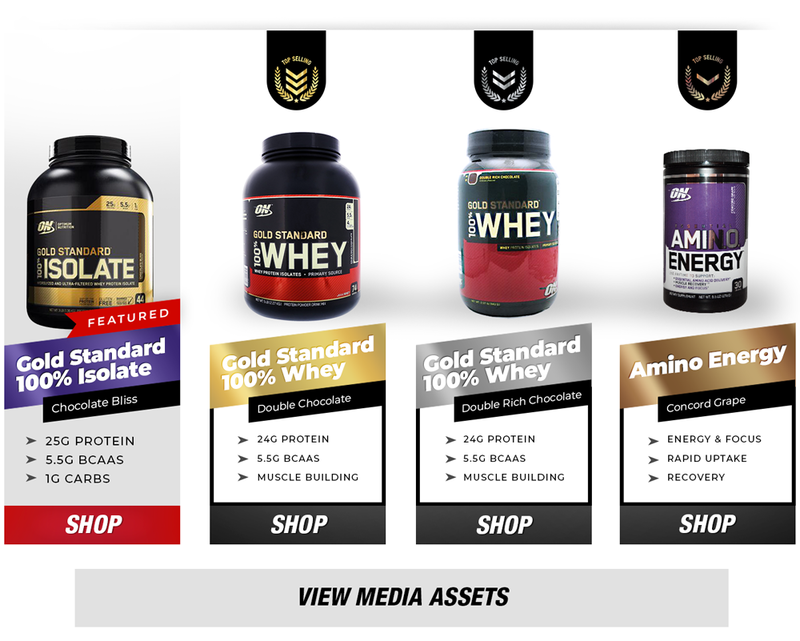 Optimum Nutrition strives to produce distinctive, affordable, premium-quality products while making every effort to anticipate ever-changing customer needs and meet the demands of a dynamic market with innovative products, and effective support materials. 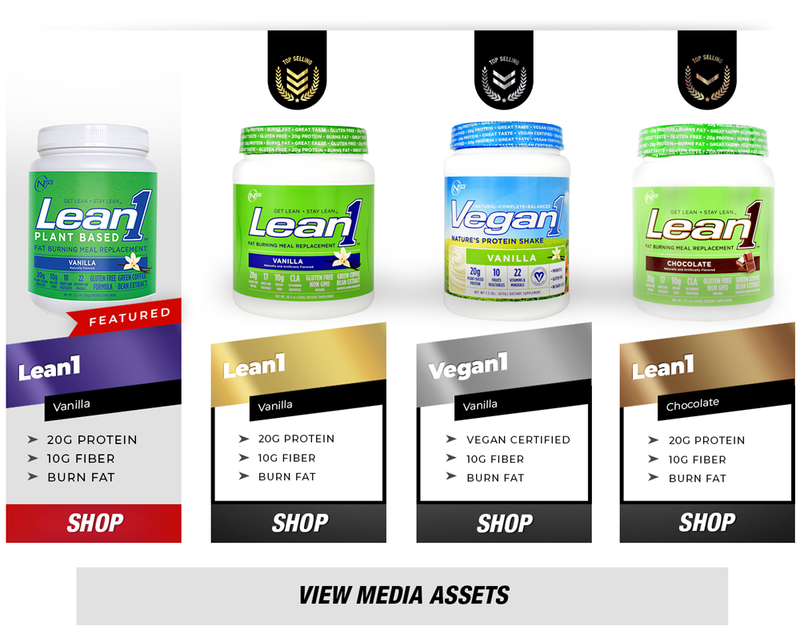 They continue to constantly upgrade and update their products to consistently deliver the latest and greatest in nutrition and technology. 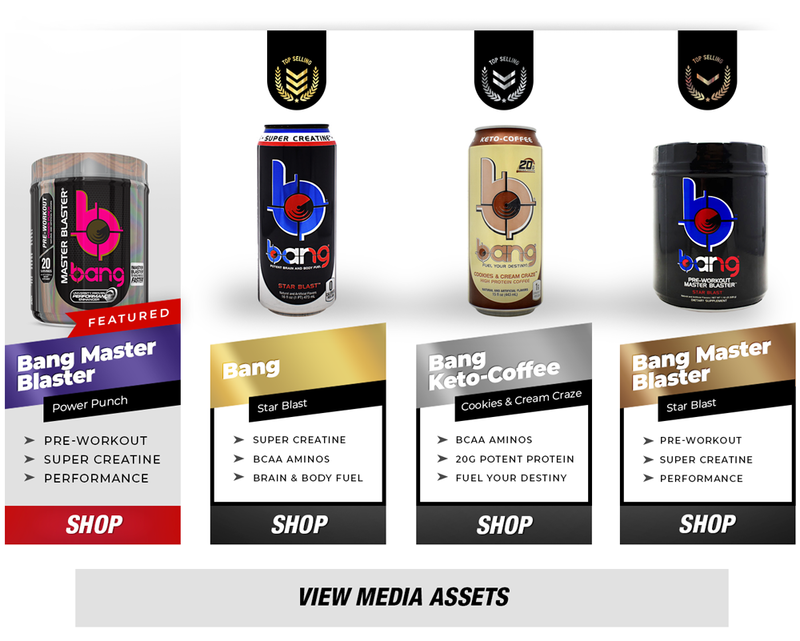 They’ve changed the game with labels that clearly show all key ingredient dosages and set the stage for innovation with customizable pre-workouts. 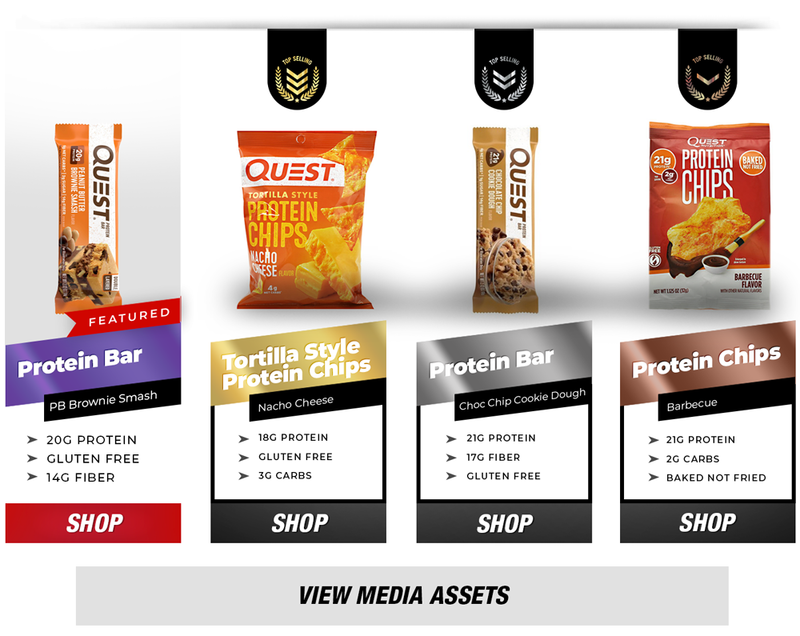 Quest Nutrition was created from a simple idea: food should taste as good as it is good for you with zero compromises. They set out to deliver something that no one had done before and believed that with enough hard work and innovation food could be delicious AND good for you. People eat for enjoyment rather than sustenance. That’s why Quest is driven to engineer foods that don’t compromise on taste or nutrition. At Scivation, they are whole-heartedly committed to excellence in manufacturing, research and results. After years of doing this — and with over a century of combined experience — they are unwilling to settle for complacency or commonplace. They know they are dealing with delicate and intricate biological machinery. And they know that only those products that are rigorously investigated for efficacy and relevance are worthy of the Scivation name; worthy of putting into your body. By partnering with revered raw material suppliers to improve processes, develop new compounds, and to test and challenge current ingredients in physiological settings, Scivation will continue this unique approach to supplement creation. VPX Sports Nutrition was established in 1993. Their objective from the very beginning was to intentionally help others. The mission statement was simple, to make the highest quality nutritional supplements on the market, backed by scientific research. The intention was to hold the company to a higher standard than any other company on the planet. 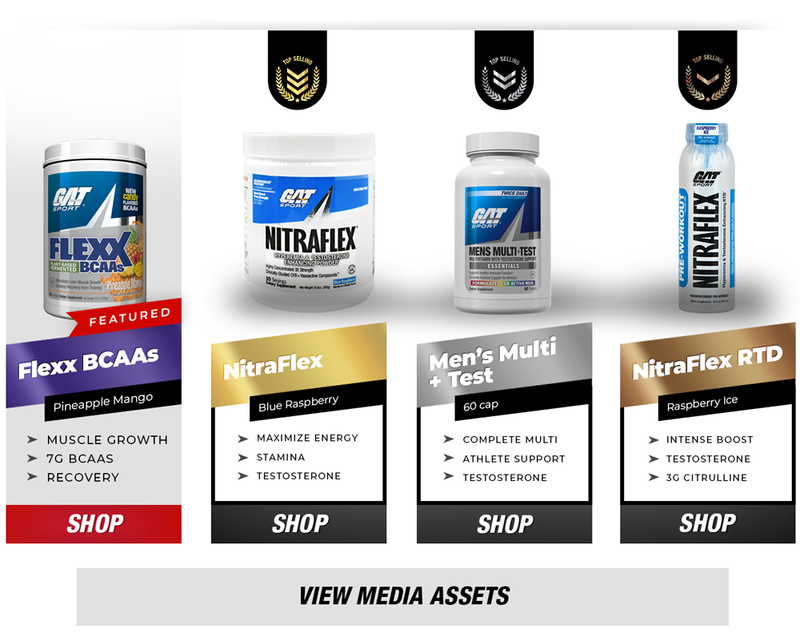 VPX Sports Nutrition has achieved more university proven double-blind placebo-controlled sports and performance nutrition studies on their finished products than all the supplement companies in the industry combined!